All my websites are built with semantic and accessible HTML5, PHP, CSS3 (using SASS) and jQuery. I’m clued up in all the latest Responsive Web Design techniques so all my websites display and perform well on phones, tablets and wider screens. I develop bespoke custom Wordpress themes (no bloated third party gubbins) integrated with Advanced Custom Fields to allow clients to easily update their own content. I’m also well versed in optimisation techniques to make everything load quickly as well as cross browser compatibility fixes. Website promoting the best independent businesses of Stockport Old Town. An online shop selling top quality food for hungry hounds. A bespoke website for the Manchester based sports gear design studio Park Design Labs. An events website giving young people a free platform to start their own businesses. eCommerce website for the model train and detailing accessories shop. 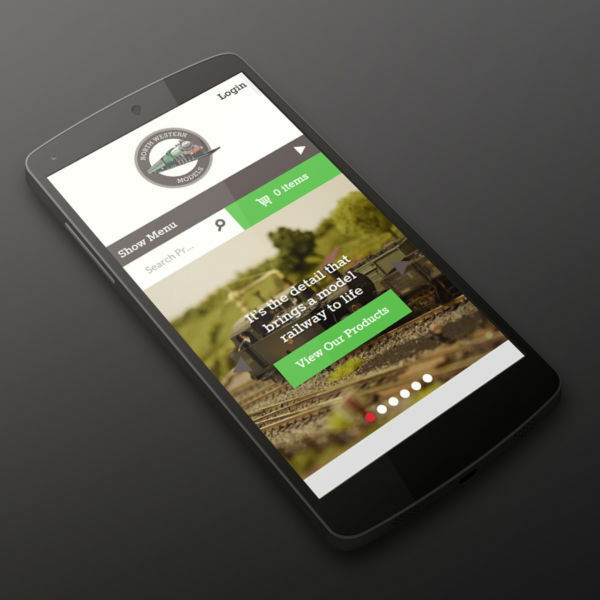 A mobile responsive website for the classic car restoration experts!